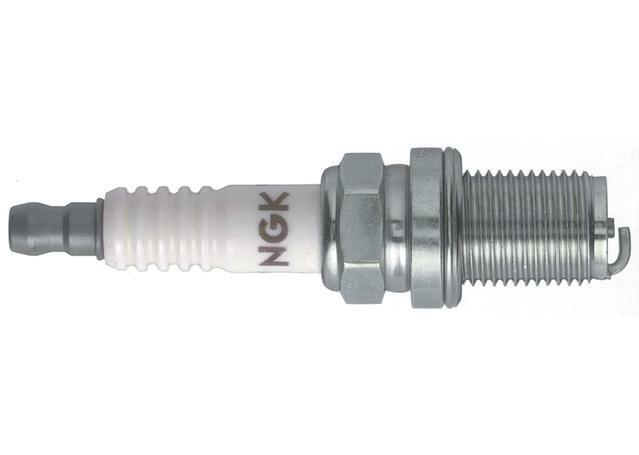 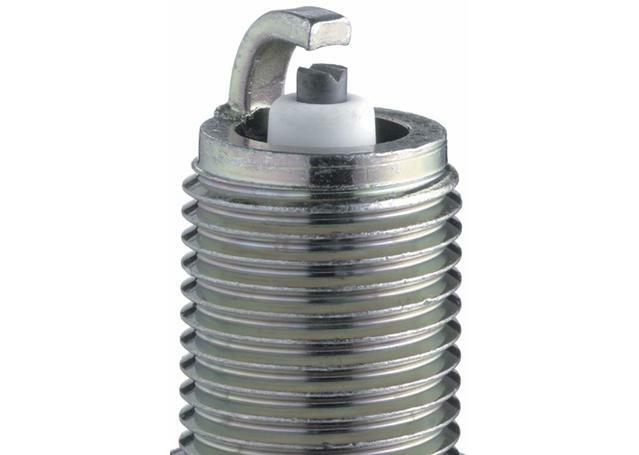 NGK Resistor Spark Plugs incorporate an internal resistor to suppress ignition noise that is generated during sparking. 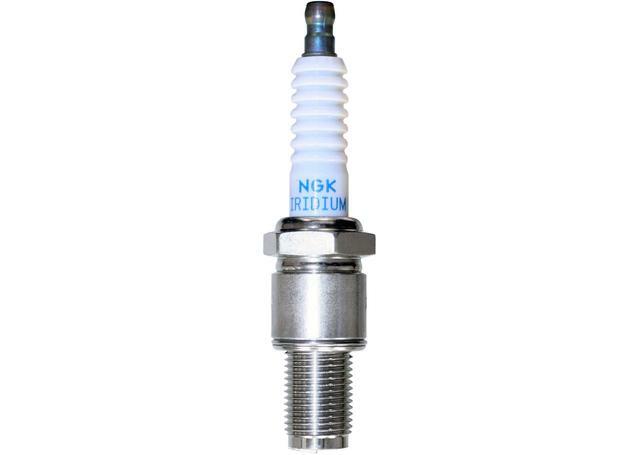 Noise that is often referred to as either electromagnetic interference (EMI) or radio frequency interference (RFI) can disript electronic communication signals which effects the performance of sound systems, mobile phones, two way radios and even engine management systems such as the ECU. 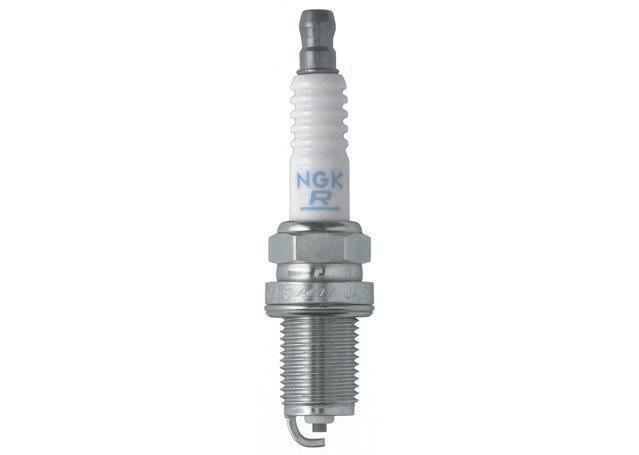 NGK Resistor Spark Plugs are designed to filter out noise that may affect electrical componenents in your vehicle.